It is no surprise the exterior got a little soft. The front clip has seen the most change with the rounding of the hard edges from the past and it even had a windshield with a curve. Novel idea. 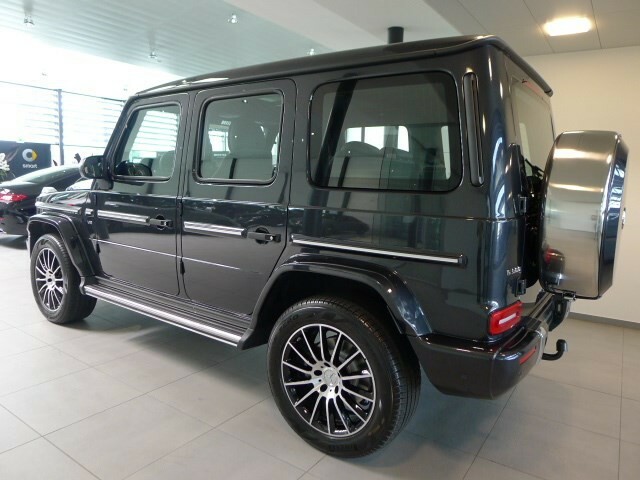 The side profile and rear view have very small changes and still looks 100% G-Wagen. Inside, things really changed. 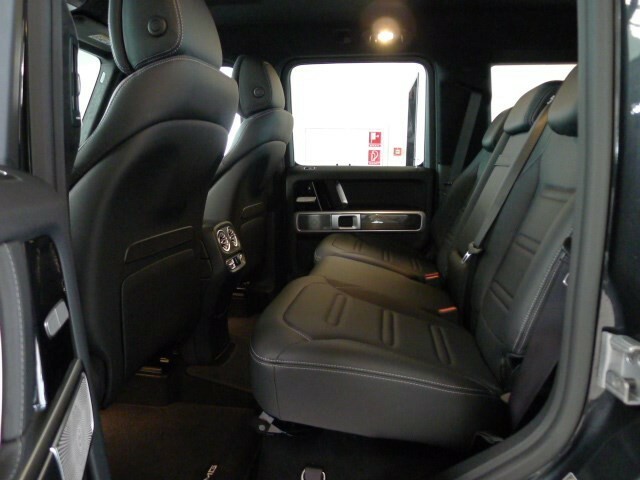 It’s a mash-up of the Mercedes new interior theme with two large panels on the dash instead of a traditional gauge cluster. The HVAC vents are cool (no pun intended) with a real modern look but I don’t know how that design will age in the long-term. 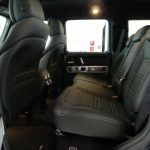 Under the panels, the new independent front suspension eliminates all the guessing of the old solid axle that everyone hated so much. 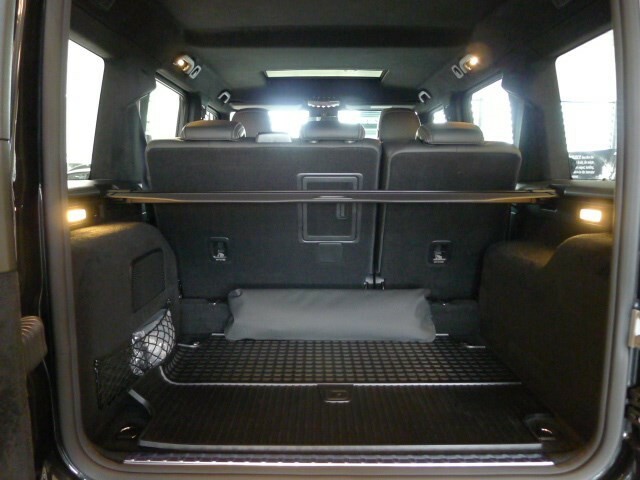 This is what Mercedes needed to do to get buyers out of their Range Rovers and Escalades and back in their Gs. 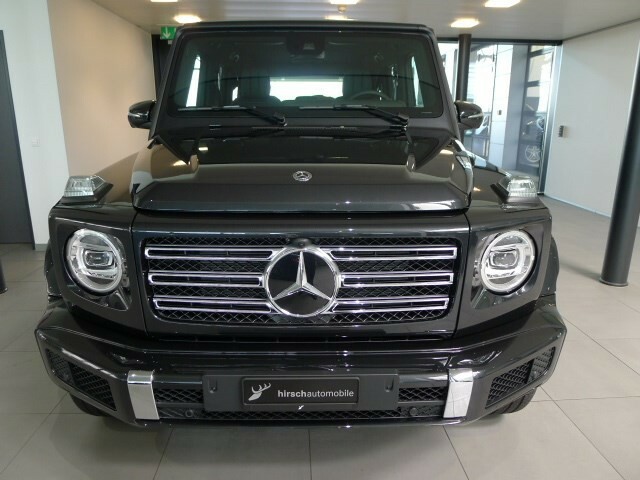 Despite this being called the G500 (G550 in some markets), it’s powered by the hot-vee twin-turbo 4.0 liter V8. 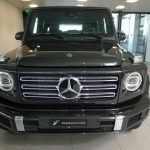 A G63 AMG is coming as well, but that is it for engine choices at the time. 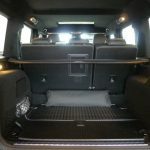 This 2019 up for sale in Switzerland is listed right at $160,000 but you figure that is with the ”You get to live in Switzerland-tax” added in. The G500 will start a little north of $120,000 in the US, which is a lot, but for buyers with no budgets, this won’t be a problem. 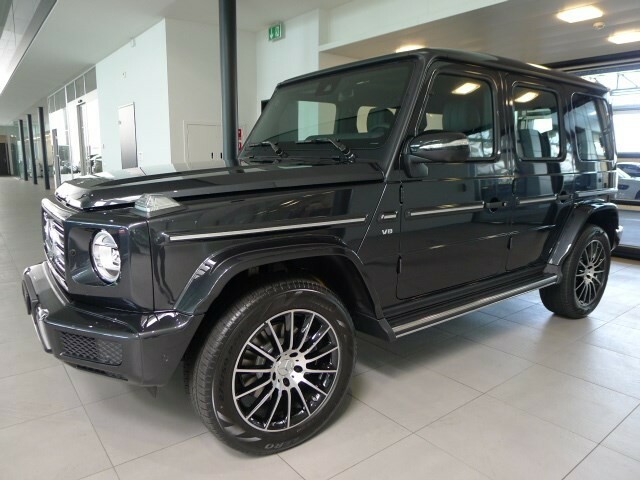 This means nothing to me because I shop for bottom of the barrel G-Wagens, so as long as these aren’t slamming into me on the road, I’m fine with it. What do you think? Yay or nay on the new G? 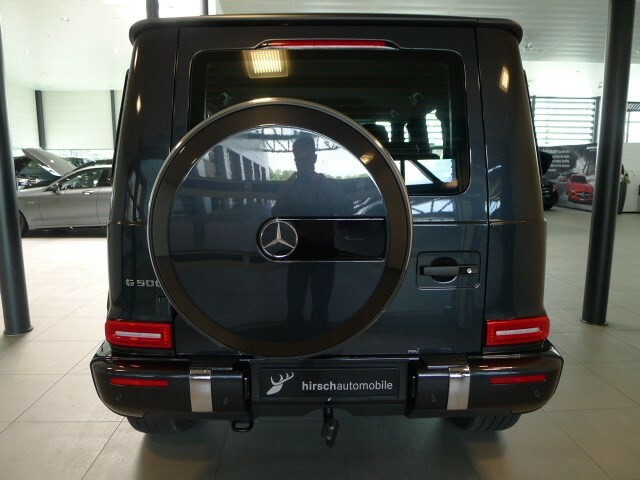 Tagged 2019, G Class, G-wagen, G500, Mercedes Benz, W464. Carter: of all the Porsches I have recently seen for sale, this is the most personally interesting to me. The seller is considered a house of ill repute, but i the car is a genuine 930 with a genuine 964 body transplanted as well as it appears to have been done, thatâ€™s a heck of a lot of car for the price. We have already established that there is no limit to enthusiasm for. â€œTributes.â€ I would buy this myself if I had the bucks. Dumb. I never understood these as a luxury status symbol. I prefer our Jeep. A ratty G Wagen? Hell yes, let’s abuse those as intended.